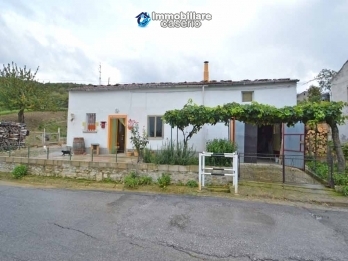 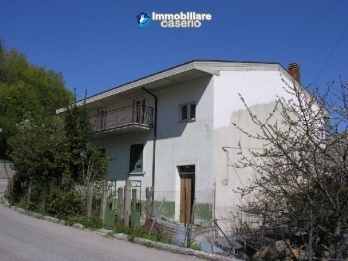 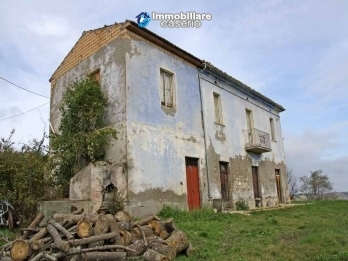 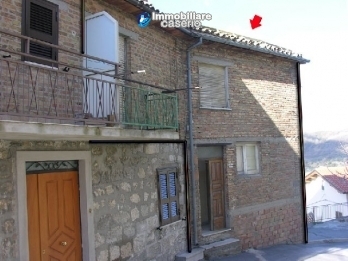 Spacious house to complete, with terrace and land for sale a few km from the Adriatic Sea, located in the Abruzzo region, precisely in Scerni. 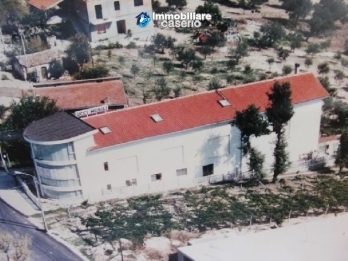 The property has two floors for a total of about 350 sq m.
Town house in the heart of Furci, few kilometers from the beach of San Salvo Marina. 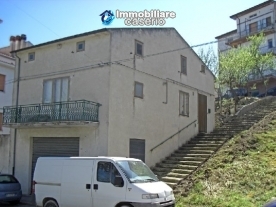 The house is on two floors with a total of 65 sq m.
On the ground floor there is a kitchen and dining in one room (5.28 m x 2.72 m = 14.37 sq m) with fireplace and a storage room located in the basement.